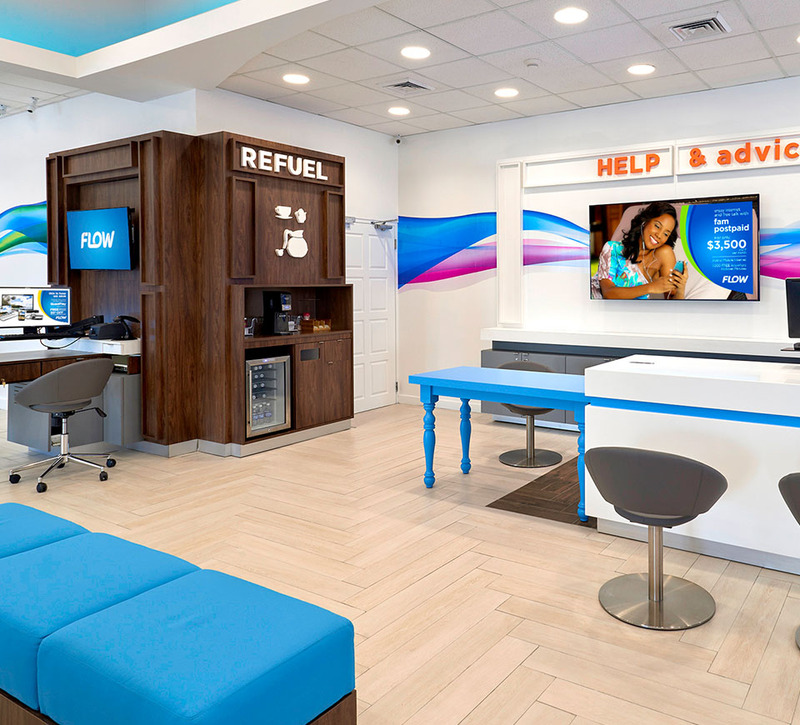 Shikatani Lacroix Design was brought on board to reinvent Cable & Wireless Communications’ consumer-facing retail brand FLOW. 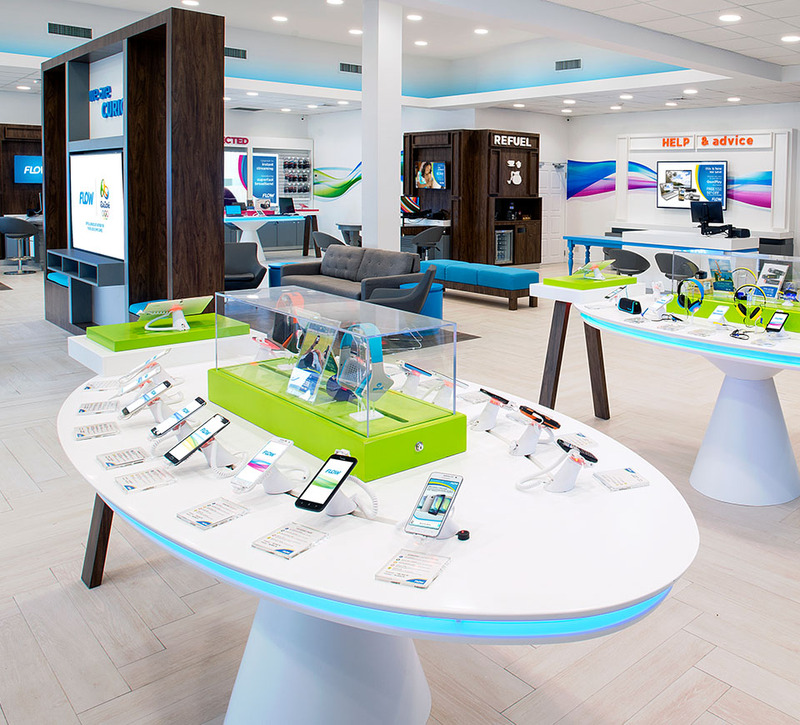 The design of the new flagship stores introduces an entirely new retail experience to the Caribbean, featuring state-of-the-art technology, high-end fixtures and top quality finishing. SLD improved customer service and increased sales by seamlessly integrating digital experiences into the customer journey. Cable & Wireless Communications (CWC) is a full service Telecommunications provider operating in 16 countries throughout the Caribbean and Latin America. CWC has four leading brands: LIME and FLOW in the Caribbean, BTC in The Bahamas, and Mas Movil in Panama. Serving over six million customers, CWC’s offerings include mobile, broadband, TV, domestic and international fixed line services. 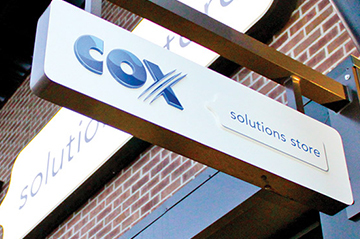 Following CWC’s acquisition of Columbus International Inc., FLOW now offers a world-class portfolio of services including mobile, home phone, cable and internet. 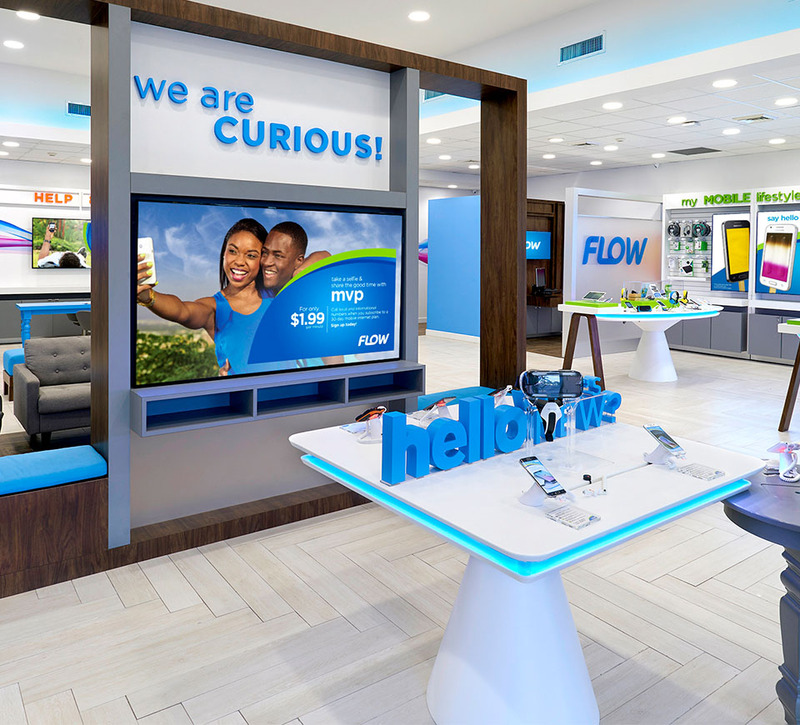 To achieve a more coherent brand presence, CWC wanted to rebrand existing LIME locations under the FLOW banner as well as roll out new FLOW retail flagships across the Caribbean. Shikatani Lacroix Design was brought on board to reinvent the customer experience at FLOW. The design of the existing FLOW locations did not allow staff to provide the level of customer service they desired. The existing store layouts were plagued with long wait lines and service areas that lacked privacy. 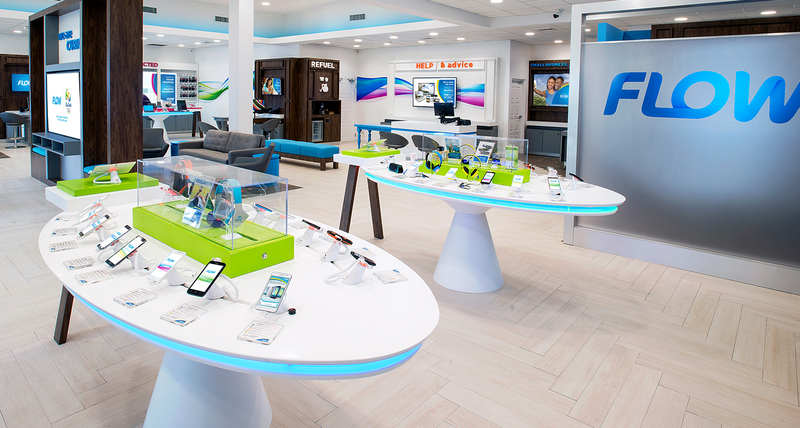 There was an opportunity to change the customer journey from a functional bill payment and customer service store to one with a vibrant, immersive store experience that reflected the nuances of each market. In order to deliver a consistent branded experience, FLOW needed a centralized communications system to consolidate messaging across all regions. Shikatani Lacroix Design also had to design an in-store experience that allowed customers to shop the way they desired, guided or self-directed, in a retail environment that delivered tiered service and privacy. 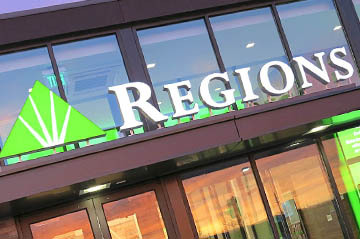 The new retail design had to entertain and engage customers while addressing security measures and long queues. 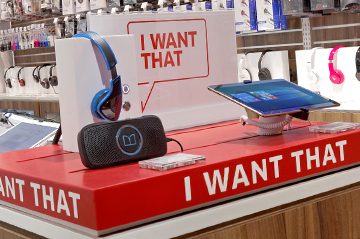 We created unique digital experiences to foster engagement with visually enticing shelf displays, giving consumers the ability to interact with and better understand the services offered. 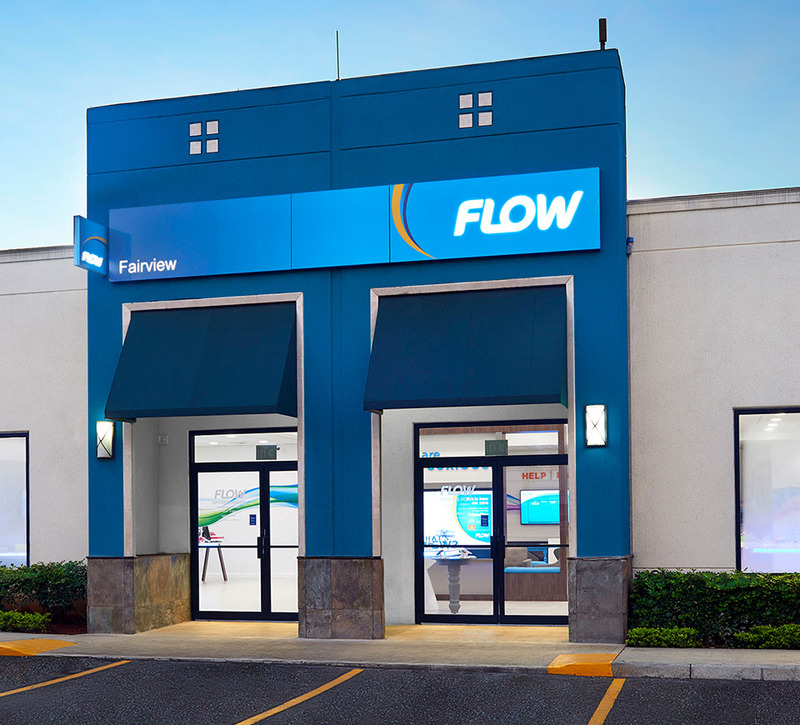 Working in partnership with CWC to modernize the FLOW brand and bring its design standards and level of service in line with the progressive telecoms of North America and the U.K., Shikatani Lacroix Design had to remain cognizant of the needs of the Caribbean market. SLD had to marry the objectives of the client with the expectations of Caribbean customers and be respectful of their culture and customs. 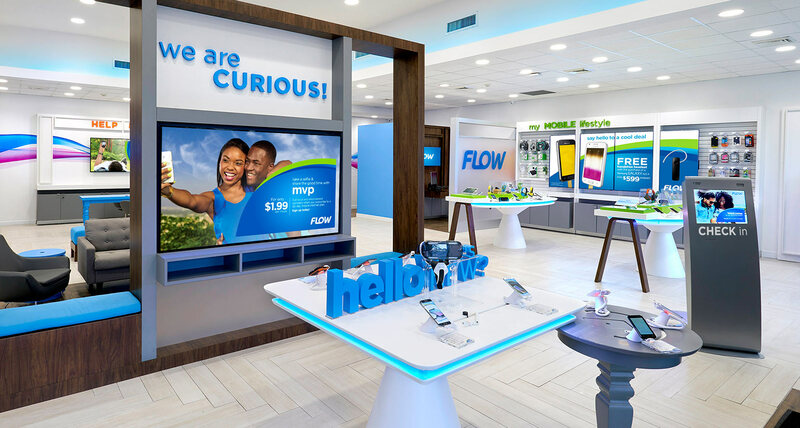 Throughout the rollout, SLD had to balance the application of the latest innovations in retail design with budgets that would remain obtainable for FLOW’s different markets across the Caribbean. The new store design embodies the essence of the islands, awash in the calming blue tones of the brand colour, reminiscent of the sea, with the touch of natural wood tones. 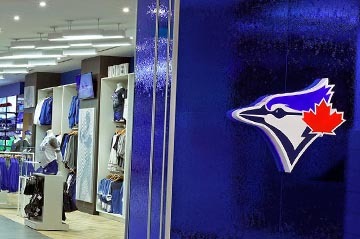 SLD redesigned the original word mark by enhancing the blue colour and adding a wave that gives the store an ultramodern, hi-tech appearance. 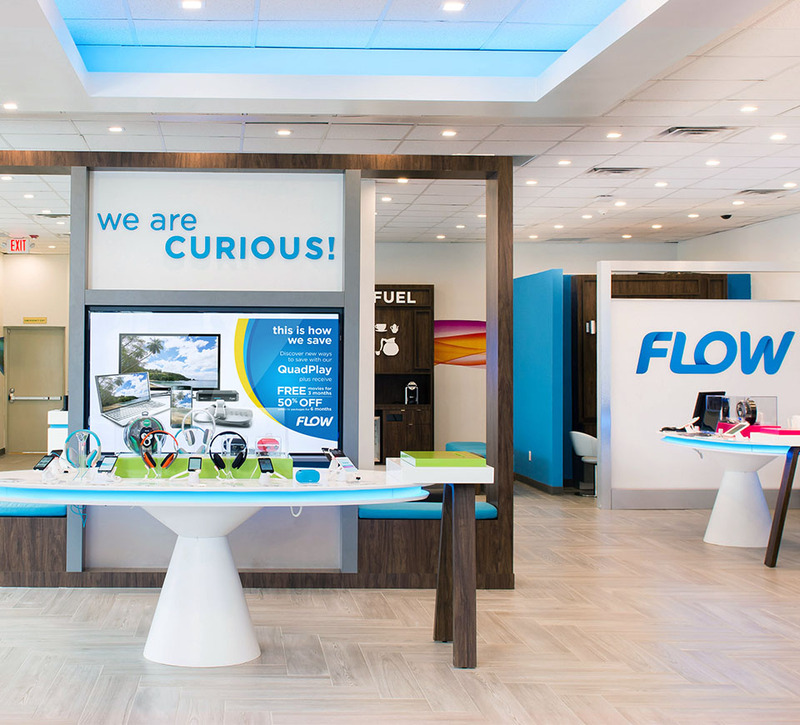 The digital experience at the new FLOW stores is woven into the customer journey. 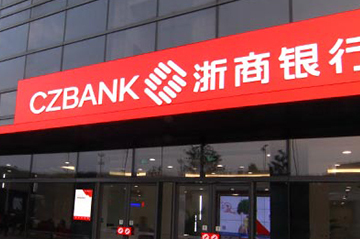 Before entering, customers are exposed to large digital signage screens that attract and draw them into the stores. Upon entering, customers are greeted by a FLOW interactive touch screen queuing system. The queuing screen engages customers through a series of qualifying questions to assess their needs for this visit and then directs them to relevant departments so they can shop while they wait to be served. FLOW staff members receive a notification on their mobile devices or terminals with the customer’s name and needs in order to best serve them. The digital signage screens around the store include a queue spot that plays within a mix of content to show customers their place in line. 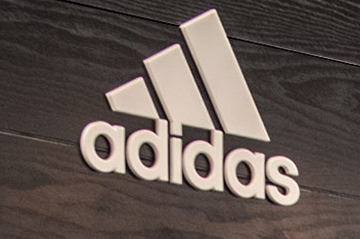 The digital experience is further carried throughout the store in the form of dynamic department signage, which delivers a mix of brand, promotional, seasonal and lifestyle messaging. 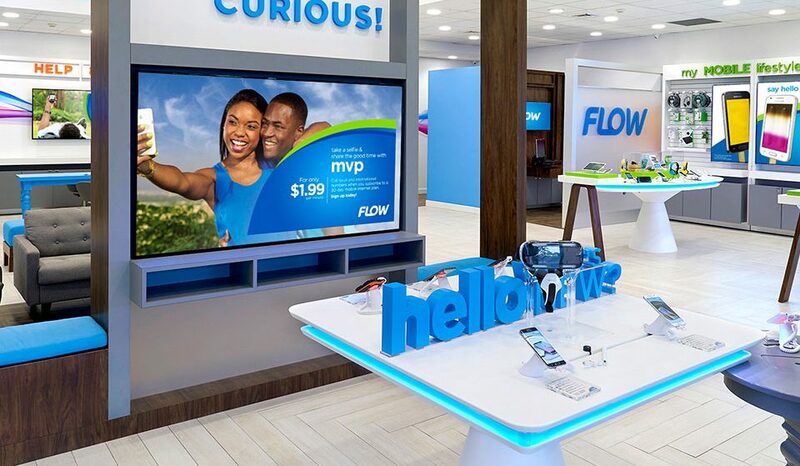 All screens in the store are interrupted every 15 minutes to broadcast a branded FLOW wave that rushes across the screens, surrounding the customers in the FLOW brand and tying the store’s brand experience together. This dynamic visual creates disruption to passing traffic 24/7, which helps drive traffic into the store and creates a soothing and energizing mood in the store environment. To create deeper engagement, all mobile devices on display contain a branded FLOW interactive experience that integrates brand content from each manufacturer but still delivers a blend of FLOW plans, promotions, services and benefits that allows the mobile devices to sell themselves. Tablet experiences provide an even deeper level of engagement, allowing customers to compare products and services side by side and help store staff better engage with customers. 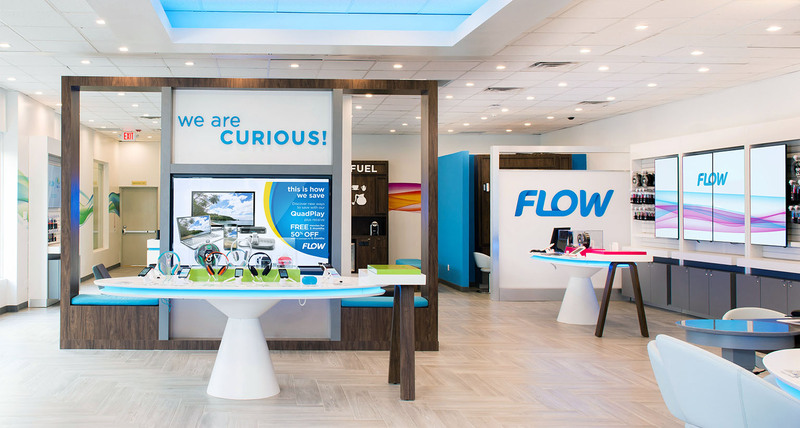 SLD integrated immersive digital experiences into FLOW’s brand strategy to showcase the features and benefits of the products and services it offers. The interactive experiences all contain a robust cloud-based CMS portal, allowing for easy updates remotely without the need for staff support. A detailed metrics and analytics back-end allows FLOW to know how many users interacted with each phone and tablet, the choices they made and the information they where interested in. This allows FLOW to better plan its merchandising strategy and refine the content to better engage with customers. All of the digital experiences immerse customers within the FLOW brand. They are enabled by a centralized control, which allows local, regional and nuanced content to be deployed or updated easily across all markets. The digital experiences have replaced all static P.O.P. 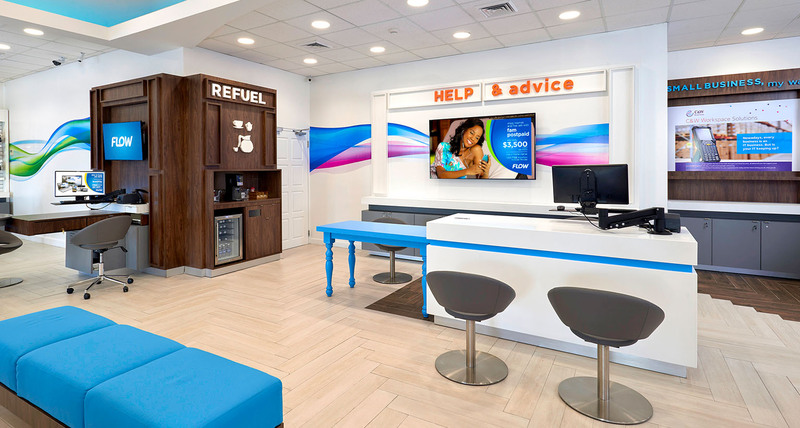 material in the store, reducing printing and distribution costs and ensuring a consistent branded experience is delivered across all of the islands’ markets throughout the Caribbean. 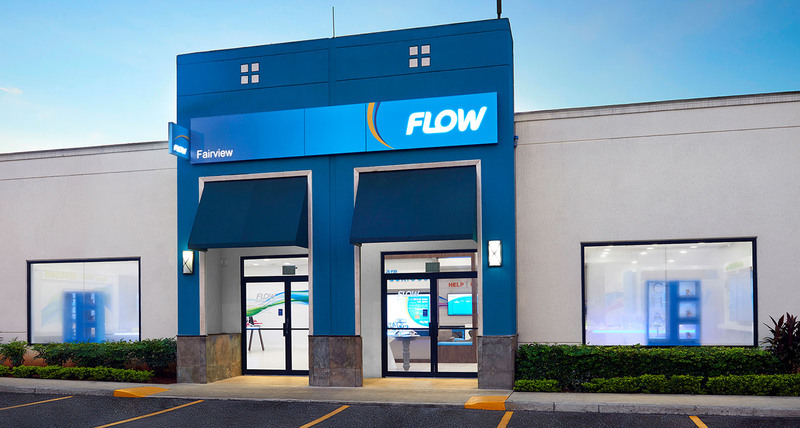 The new FLOW store delivers an entirely new experience to the Caribbean, incorporating state-of-the-art technology, and dynamic digital experiences woven into the customer journey. All mobile experiences contain a robust cloud based CMS backend allowing centralized management of content with metrics and analytics engine to track customer selection. On device interactive demos provide a branded FLOW interface that delivers a blend of features, benefits, plans and promotions allowing customers to make informed purchase decisions. Tablet experiences allow even deeper active engagement, allowing customers to compare products, plans and services side by side, to find the best communications solutions. The home theatre zone contains a comfortable seating area and 4K UHD tv that allows Flow TV viewing along with digital signage content dedicated to the various tv services available. The bar for the global telco standard has now been set. Shikatani Lacroix Design balanced the culture and needs of the Caribbean market with the need to deliver a more immersive retail experience.